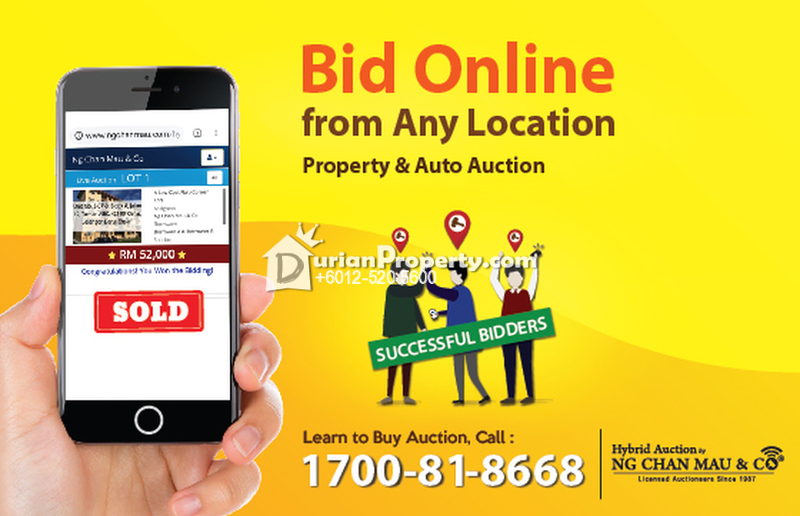 Tell Hester you saw this ad from DurianProperty to get best deal. We are the Bank's appointed Exclusive Marketing Coordinator. Call Us now at 1700-81-8668 or WhatsApp 012-531 0600 for further assistance. Please see more of my listings at http://hester.myagent.my/. You may view Kemaman Profile here.